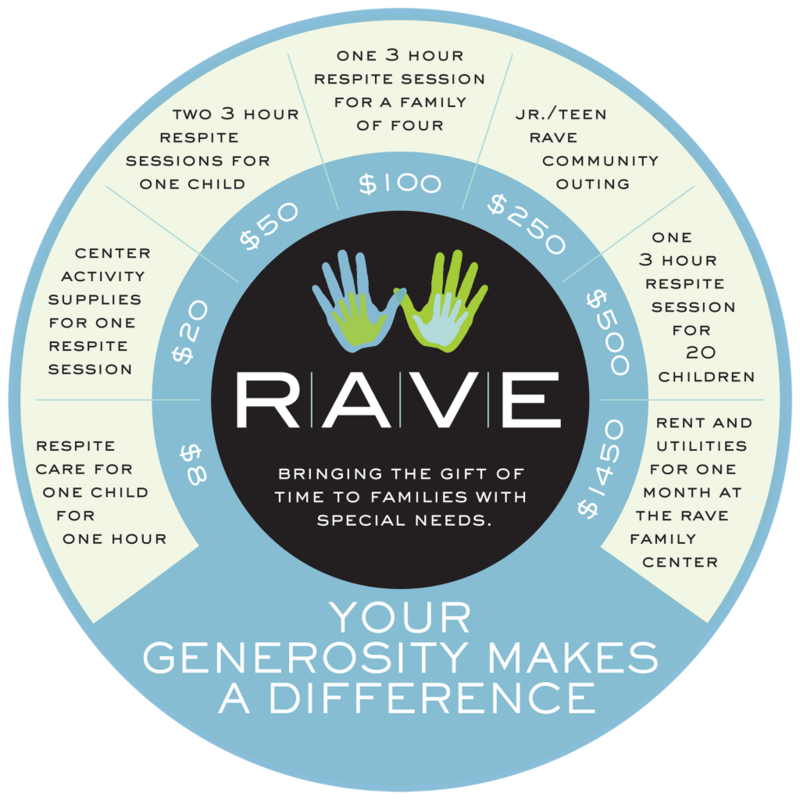 Donate – Northern Nevada RAVE Family Foundation | We are an organization dedicated to providing respite to families caring for children with special needs and expand their caregiving options. We also provide training to volunteers, so they can work with these special needs children to provide the love care they deserve. Charitable giving contributions are gratefully accepted and humbly appreciated. The Northern Nevada R.A.V.E. Family Foundation has been an established local non-profit organization since 1995. In order to make a difference in the lives of families with special needs across Nevada, the charitable giving of a generous community is vital to continue to provide services free of charge to families in need of quality respite. Charitable giving contributions are gratefully accepted and humbly appreciated.